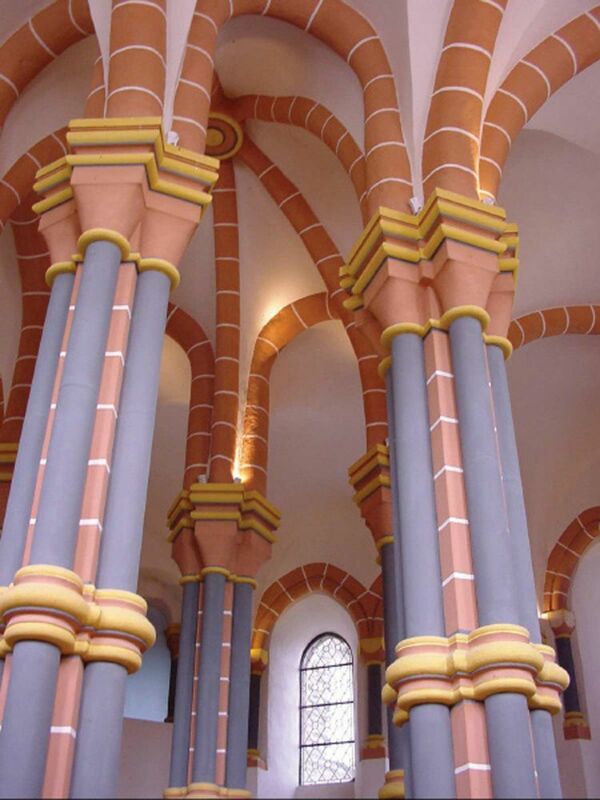 Built entirely in 1248, the church of the Trinitarians is one of the finest expressions of Gothic art in Luxembourg. The large choir was added in 1644. 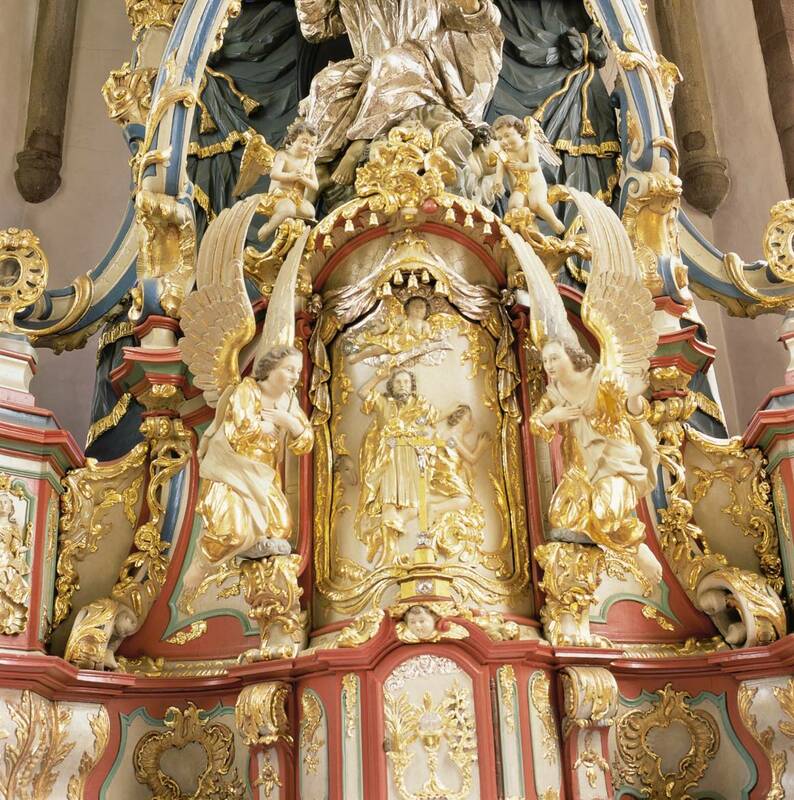 The main altar, made in 1758 in Rococo style, is the work of the artist Michel Weiler. 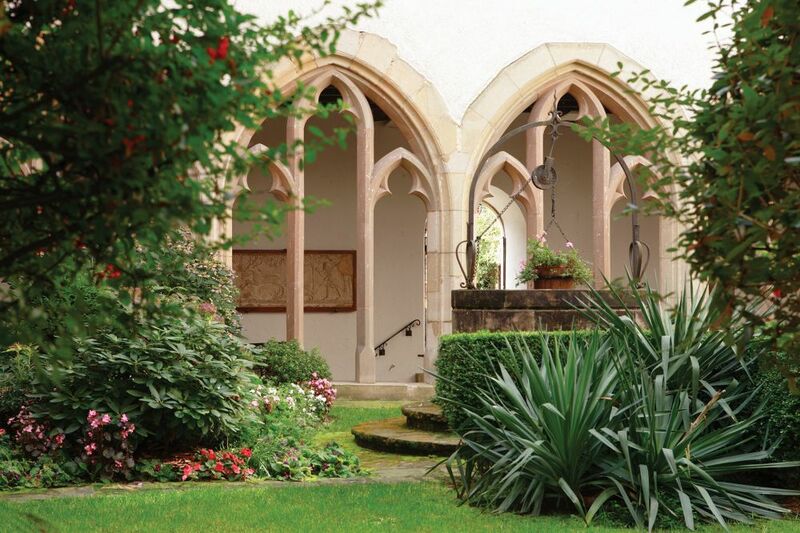 Beside the church, the former cloister of the Trinitarians (1250). The recumbent effigy of Marie de Spanheim (approx. 1400) preserves the memory of the last descendant of the Counts of Vianden.